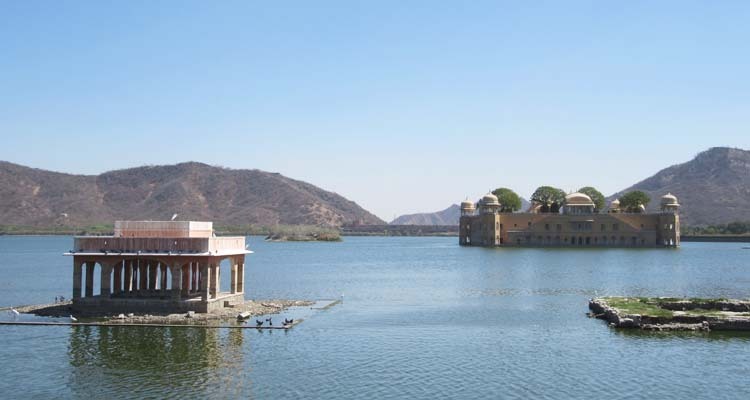 Explore wildlife flavors of Ranthambore national park and rich cultural history and majestic architecture of Delhi, Agra and Jaipur tourist destinations. After having breakfast at hotel be ready for the full day city tour of Delhi. Visit Red Fort, Jama Mosque, Qutab Minar built by Qutab-ud-Din Aibek in 1199, Humayun’s Tomb, India Gate (War Memorial Arch), Lakshminarayan Temple – a modern Hindu Temple, also drive pas President’s House, Parliament House, Government Secretariat Buildings and Connaught Place shopping Centre, Overnight at Hotel. After breakfast, drive to Agra by road (220 kms /04 hrs). On arrival at Agra check in at your prebooked hotel. 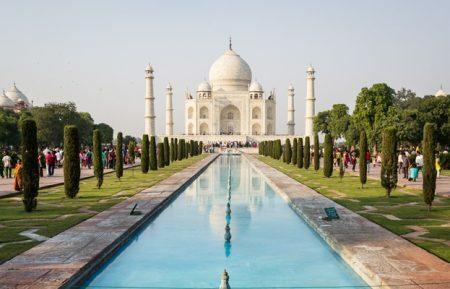 Get refreshed, take some rest and then will proceed for sightseeing visit the world famous Taj Mahal built by the Moghul Emperor Shahjehan in 1630 for his Queen Mumtaz Mahal to enshrine her mortal remains. 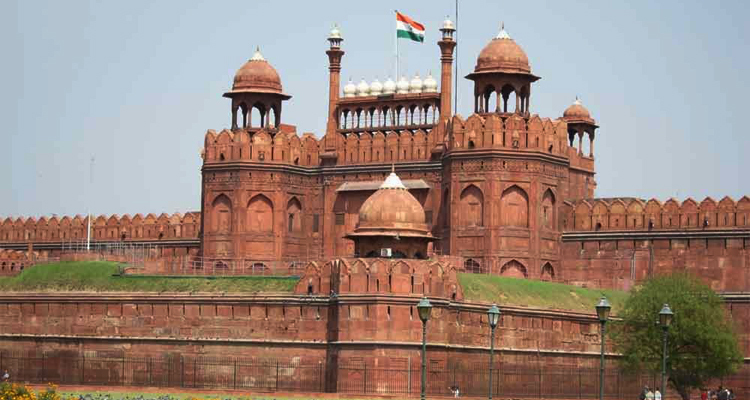 Later visit the Agra Fort containing the Pearl Mosque, the halls of Public and Private Audience. Also visit the Tomb of Itmad-ud-Daullah build by Empress Noorjehan in memory of her father. Overnight at Hotel. After breakfast, drive to Ranthambore (230-kms/06hrs) and enroute guided visit to the deserted city of Fatehpur Sikri. Upon reaching at Ranthambore. Check-in at hotel. Dinner and overnight at hotel. Ranthambore wildlife sanctuary is famous for tiger sighting and seeing other wild animals like bears, deer, crocodiles, leopard, wild boar and many more. 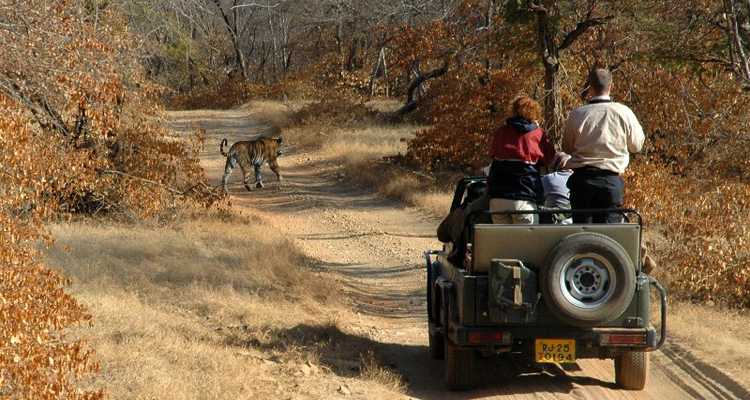 Enjoy morning 3-4 hour game drive in canters or jeeps to view the Great Indian Tiger. Come back to hotel and after freshen up start for evening jungle safari in National Park. Early morning Jeep Safari into Ranthambore National Park, followed by transfer to Jaipur by road (195 kms /4 hrs). On your arrival in Jaipur check-in at your pre-booked hotel. Overnight in Jaipur. 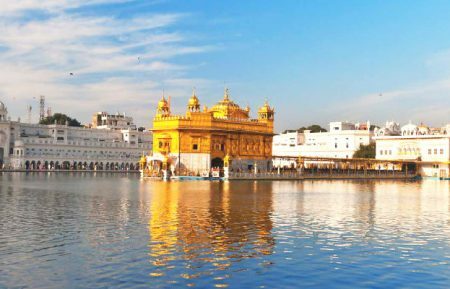 After breakfast proceed on a full-day sightseeing tour of Jaipur city visiting Hawa Mahal, The Palace of Winds, The Jantar Mantar, The City Palace and the Amber Fort. Your tour includes a ride up the Fort on an Elephant's back. 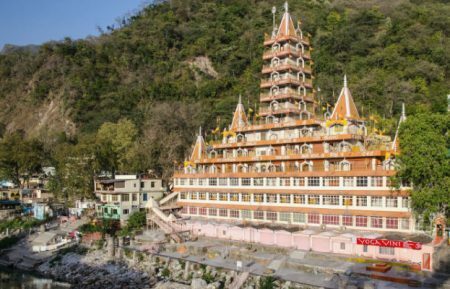 The memory of the ride up the Fort on a gaily bedecked Elephant, is something that will be remembered by you as a highlight of your Golden Triangle and wildlife tour. Overnight in Jaipur. After having breakfast at hotel the day is free. Later we drive back to Delhi, on arrival transfer to Delhi international airport to take connecting to onward journey. End of services. 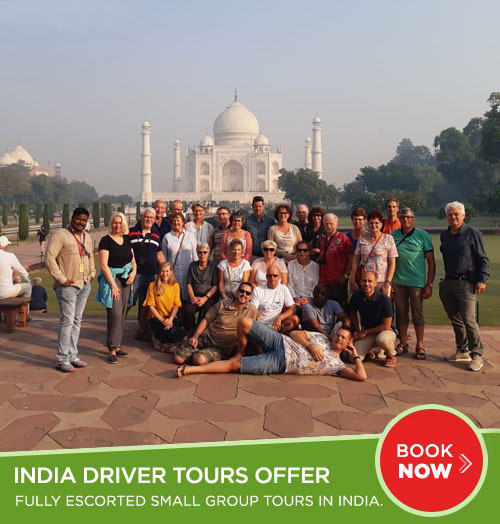 Full day city tour of Delhi, visit Red Fort, Jama Mosque, Qutab Minar, Humayun's Tomb, India Gate, Birla Temple, President's House, Parliament House and more. 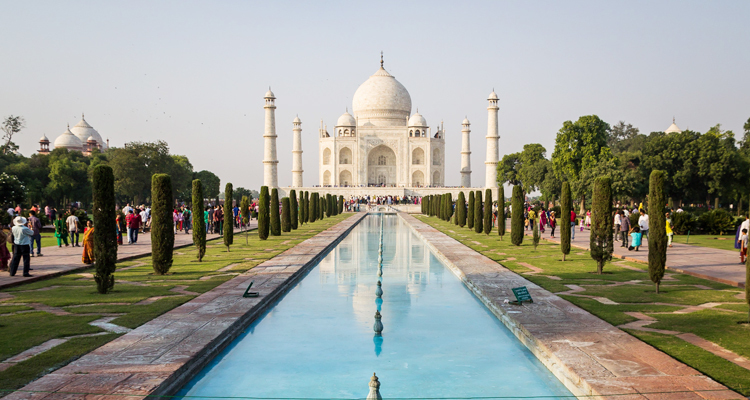 Sightseeing visit the world famous Taj Mahal, Agra Fort and the Tomb of Itmad-ud-Daullah, Agra. 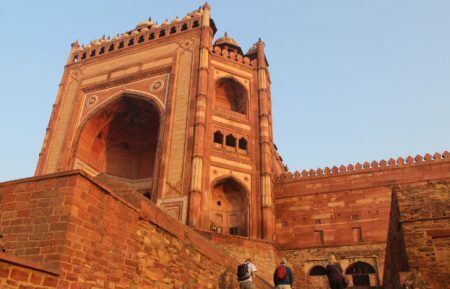 A guided tour to Fatehpur Sikri,en route to Ranthambhore National Park. Visit to Ranthambore national park and enjoy the morning and evening game drives to this park. Excursion to famous tourist places in Jaipur - Hawa Mahal, The Palace of Winds, The Jantar Mantar, The City Palace and experience Elephant ride at Amber Fort.